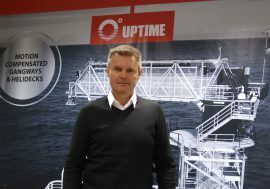 Uptime International has entered into a contract with Turkey’s Cemre Marin Endüstri A.S. for delivery of a full Uptime access solution. 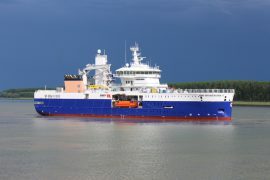 The Service Operation Vessel (SOV) Edda Mistral has left the Ria del Eo, Spain, to head towards the Port of Gijón where the vessel will complete her sea trials over the next weeks. 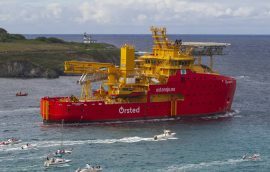 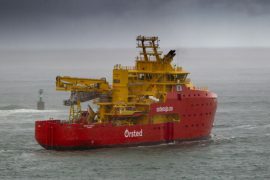 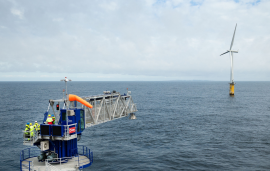 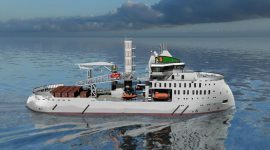 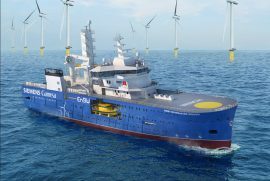 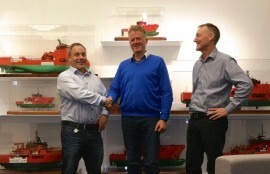 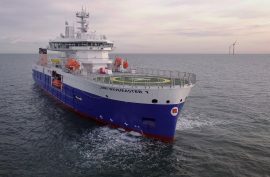 Østensjø Rederi’s Service Operations Vessel (SOV) Edda Passat will depart for Ørsted’s Race Bank offshore wind farm in the UK at the end of this week, after the owner took delivery of the vessel from Astilleros Gondán today, 27 February. 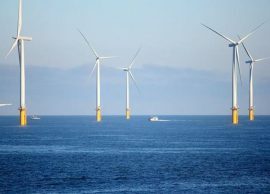 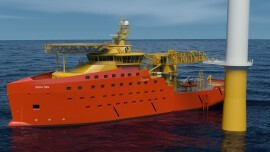 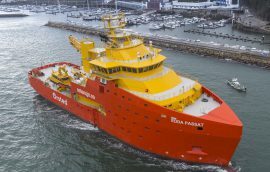 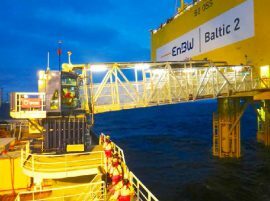 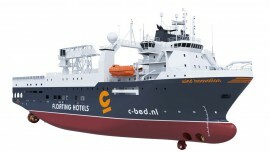 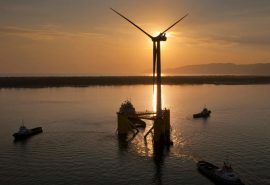 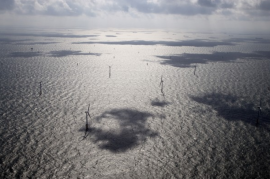 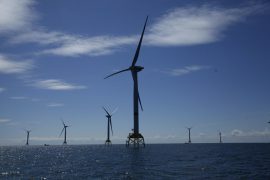 Edda Passat, the first Service Operation Vessel (SOV) built in Spain, commenced sea trials earlier this month, after which the vessel will head to Ørsted’s Race Bank offshore wind farm in the UK. 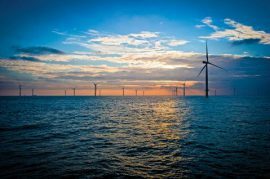 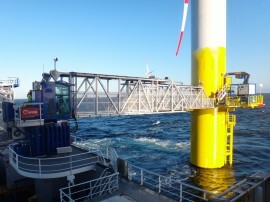 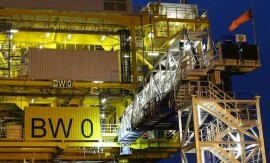 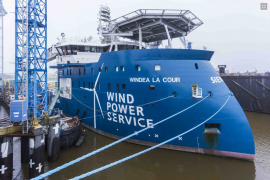 Offshore support vessel (OSV) Windea La Cour has completed repair and modification works at Niestern Sander Ship Repair in Delfzijl, the Netherlands, prior to returning to the Gemini offshore wind farm.